The owners of two of the leading hotels in Central America – The Waldorf Astoria and the Hilton Panama City – have appointed Michels & Taylor to support them in asset management of it hotels. The Waldorf Astoria has 153 bedrooms and opened in 2012. The brand new 347 bedroom Hilton opened August 2014. 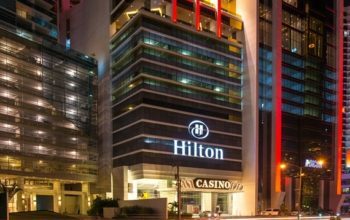 M&T will be helping them optimise profits for the two assets and oversee the relationship with Hilton.